It’s important for a marketer to know what their SEO competitors are doing. Additionally, how they’re ranking in Google, and what are their traffic insights? 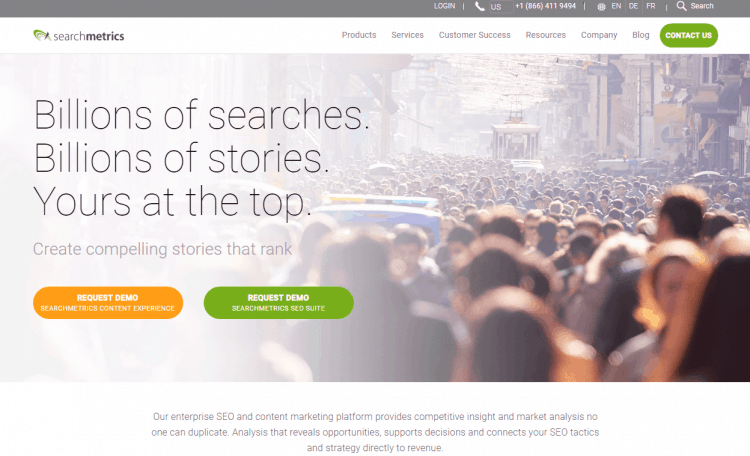 The SEO and content marketing platform provide competitive insight and market analysis. Additionally, letting users know content marketing performance, the Searchmetrics Suite tells about a site’s position in search, how well a certain domain is ranking in Google, and for what kind of keywords it is ranking for. Searchmetrics, has an algorithm based on identical sets of keywords and also, a nice array of useful organic rankings reports. 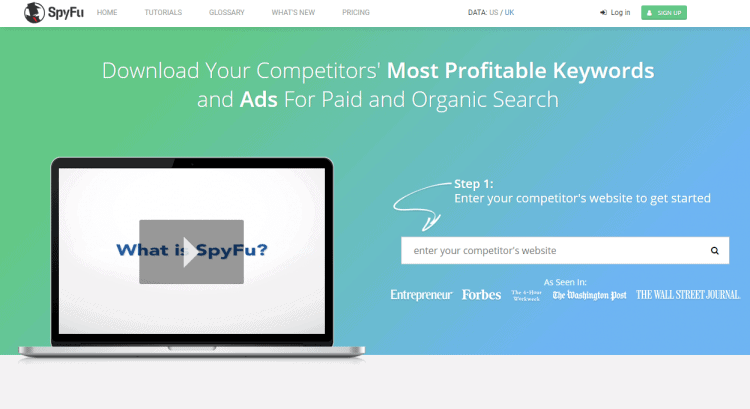 SpyFu exposes the search marketing secret formula of the most successful competitors. Users can search for any domain and see every place they’ve shown up on Google: every keyword they’ve bought on AdWords, every organic rank, and every ad variation within the last 12 years. 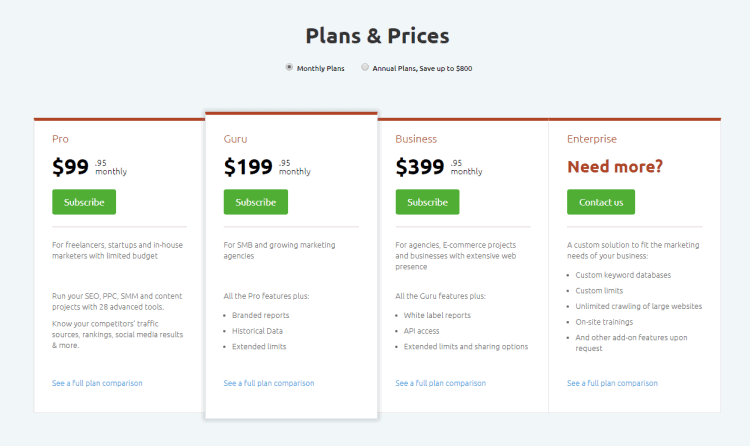 You can easily learn how to connect with these domains and also, find online and traditional leads methods — social media, email, phone, and address. 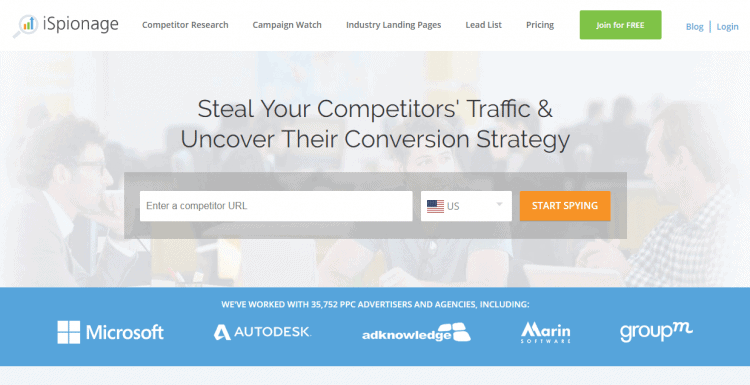 Using this tool, you can steal your competitors’ traffic & uncover their conversion strategy. It helps you to drive targeted traffic, generate more leads, and increase conversion leads. 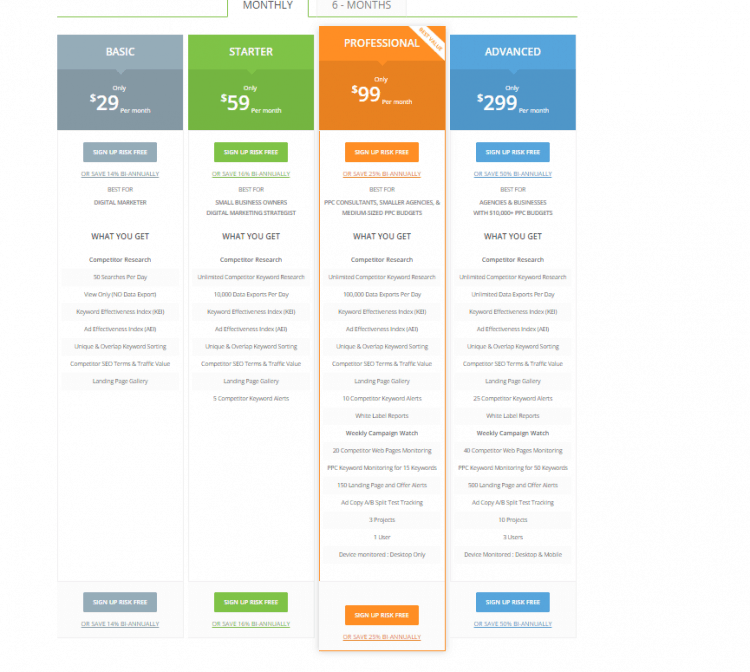 SEMrush is one of the leading SEO software for small and mid-sized businesses. It supports an extensive database of 131 countries (e.g., Google databases). It offers a complete workflow for SEO Professionals, helps you improve the results of your PPC efforts, helps you build most effective social media and content marketing strategies. 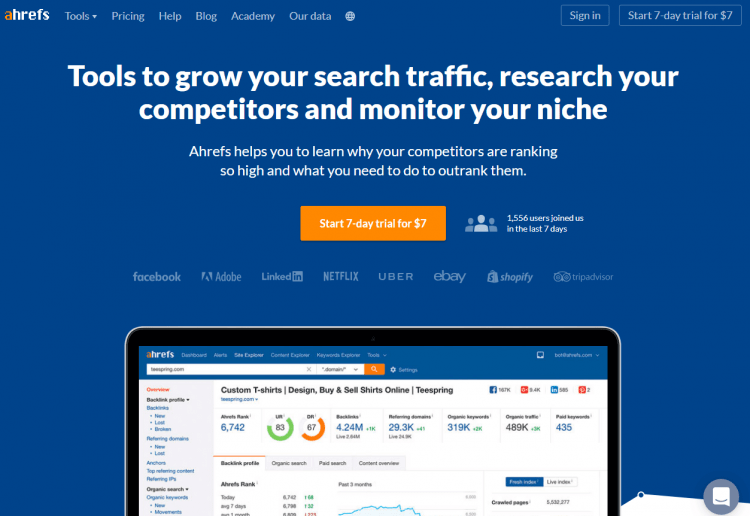 Ahrefs helps you to learn why your competitors are ranking so high and what you need to do to outrank them. It offers tools to grow your search traffic, research your competitors and monitor your niche. 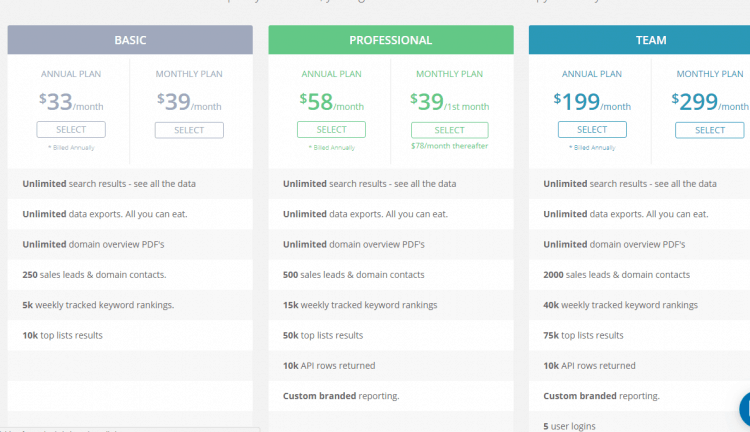 SERPstat is new to the market and has features similar to other SEO software tools. 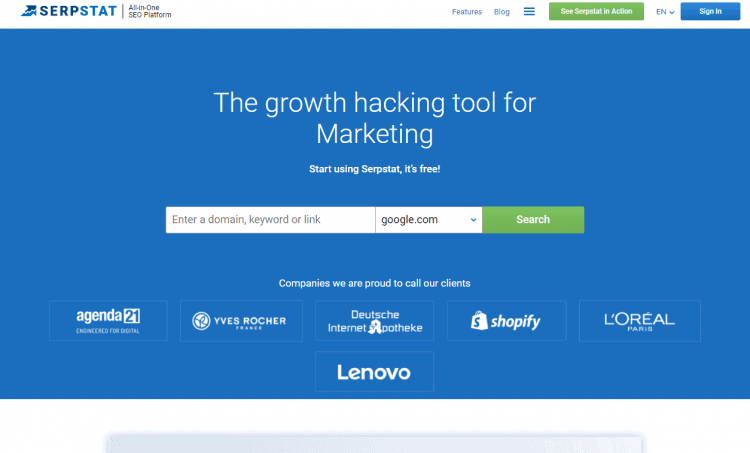 It is your growth hacking tool for marketing, SEO, Content Marketing, PPC and Search Analytics. 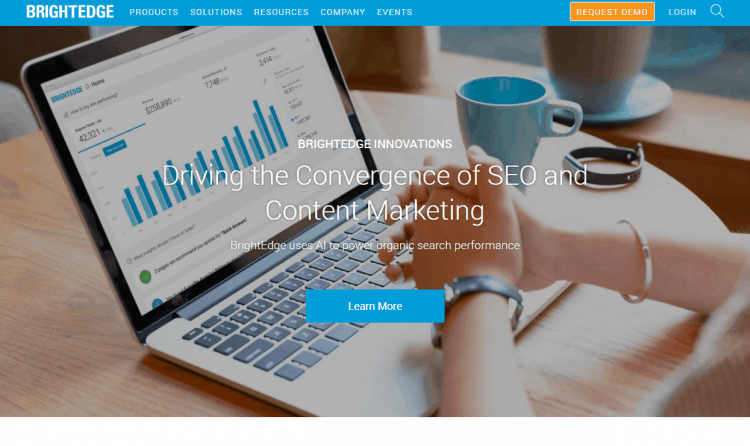 The BrightEdge SEO platform reveals the intent behind search queries, exposes competitors for each content topic, prioritizes efforts by forecasting business impact, guides content creation and optimization, and monitors content performance at any granularity. 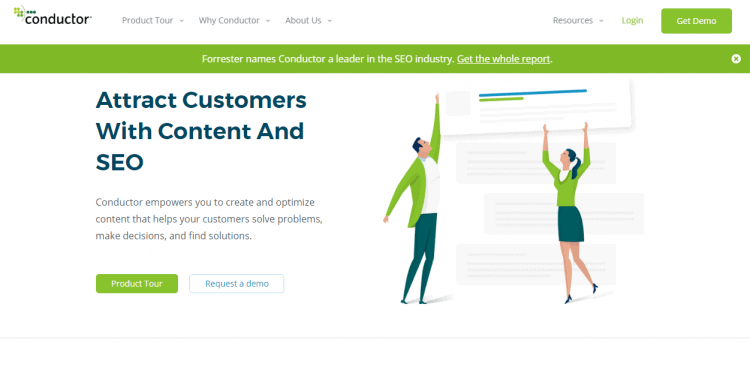 Conductor empowers you to create and optimize content that helps your customers solve problems, make decisions, and find solutions. The tool allows you to view the market share that belongs to a certain brand you’re analyzing by pointing out both its existing situation, and estimates its future possible growth. 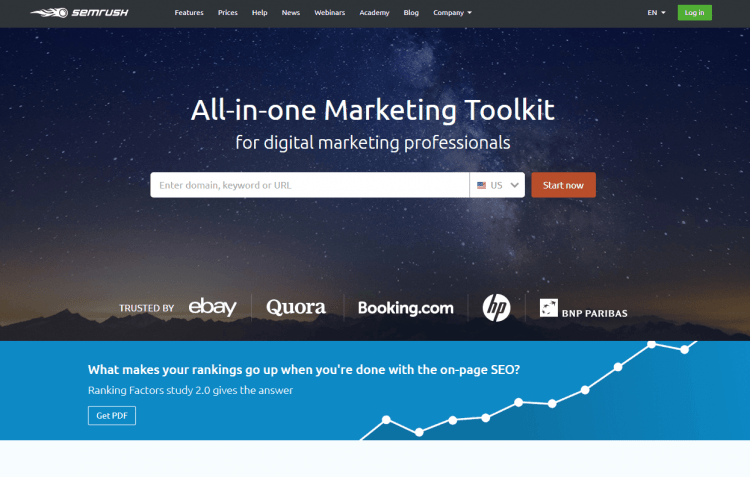 These are the tools offering useful SEO Competitive Analysis insights. You can share your preferred tools in the comments below.